At Unit 1 you can choose from a wide variety of different martial arts classes. Whether you’re looking for basic self-defence, weapons training or to learn a martial art for competitive reasons, there’s an option available for you. We offer mixed classes for adults, family only sessions, ladies only sessions and sessions for children. For those looking to train for serious competition, we offer advanced classes and team training. 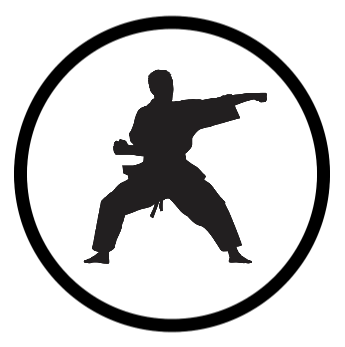 Wado Ryu, which translates as ‘the way of peace and harmony’ is a free flowing style of karate that allows more flexibility than most other rigid styles. 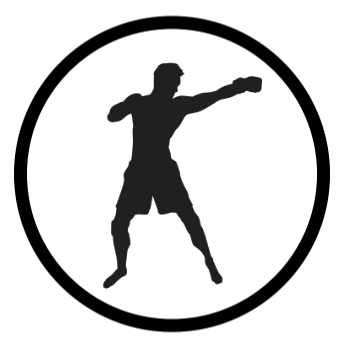 It is a form of sport or ‘freestyle’ karate that includes punches, kicks, sweeps, take downs, kihon, self defence, weapons and semi contact sparring. Competitive sparring, where students aim to score points, is undertaken in controlled and supervised conditions. 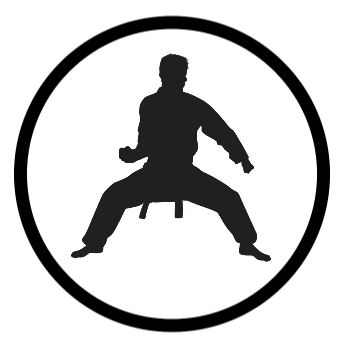 Students of Wado Ryu learn discipline, develop strength and flexibility, and improve power, fitness and confidence. 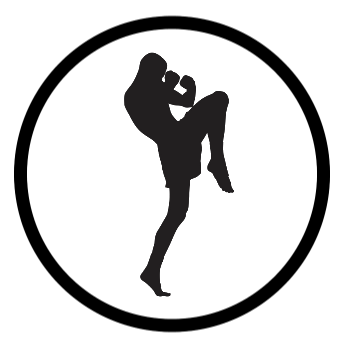 Kickboxing is a fast-paced and dynamic martial art that enhances flexibility, balance and agility. 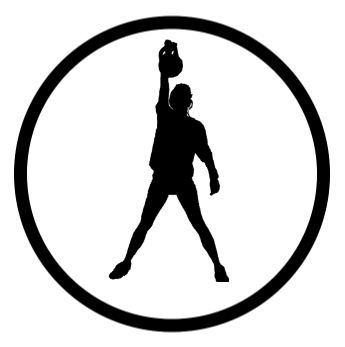 As a student of kickboxing, you can expect to become fitter, improve your co-ordination and develop your confidence, as well as learning effective and useful self defence skills. Alongside our martial arts classes, we also offer a range of fitness training classes in our well-equipped gym. Choose from our different classes which offer something for everyone, from those looking to kick-start a new health and fitness regime to those who want an intense workout. A high energy class set to high intensity music. You’ll work your muscles hard on the bags before using the kettlebells, targeting your whole body. This is a great session for anyone looking to improve strength and flexibility, cardio and tone their body. It isn’t easy, but it’s lots of fun! Kombat+ is a great way to get fit. The movements incorporated into the Kombat+ sessions are based on martial arts, so you’ll be punching and kicking your way to fitness (it’s such good fun it won’t even feel like hard work!). Kombat+ is great for cardio, developing balance and flexibility and gaining an all over workout.